In Kagadi District, Western Uganda, a group of active citizens has come together. Trained by Aidlink in partnership with the local government, the United Health Leaders is made up of the Village Health Team (VHT) members who serve the villages around Kaisaka shallow well (constructed by Aidlink). 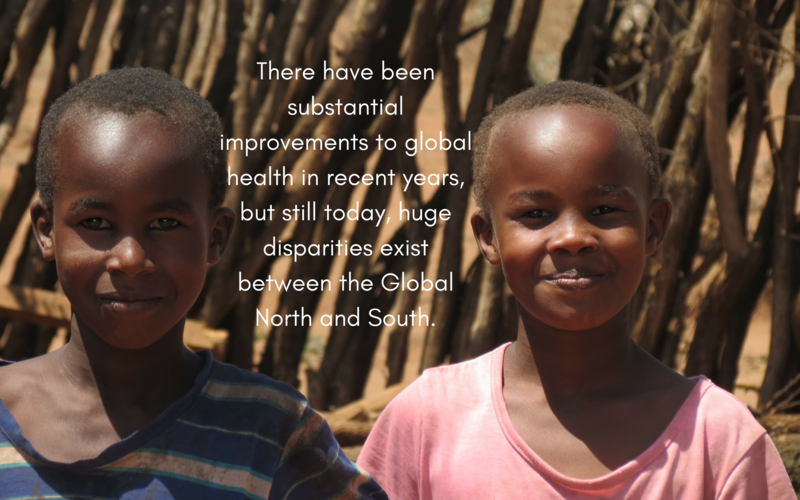 Whilst the role of the VHT is clear: to provide quality community-based healthcare by promoting and monitoring the adoption of recommended hygiene and sanitation facilities in their communities; it is rarely easy. But for the United Health Leaders, working together has had a big impact, enabling them to support each other to change the lives of people living in their community. The results are clear: over 90% of households supported by the United Health Leaders have constructed all the recommended facilities (latrine, dishrack, tap and bath shelter) in their homes. By working together, the United Health Leaders have been a driving force for change. 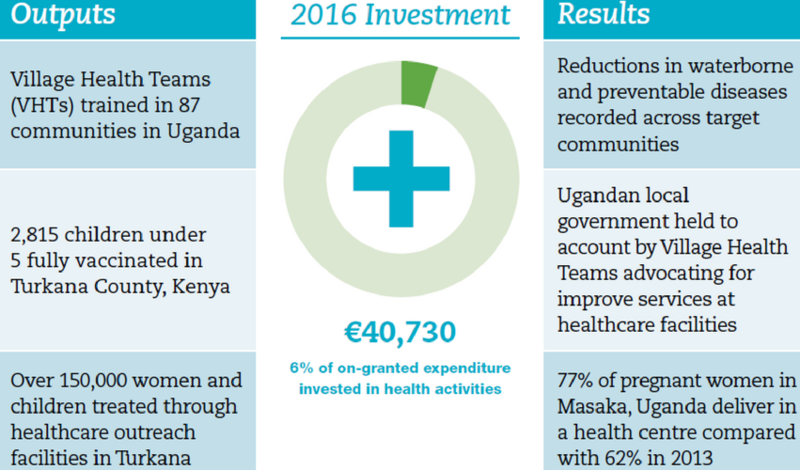 As a result of their work, people of Kaisaka are healthier, happier and more active in their day-to-day lives. 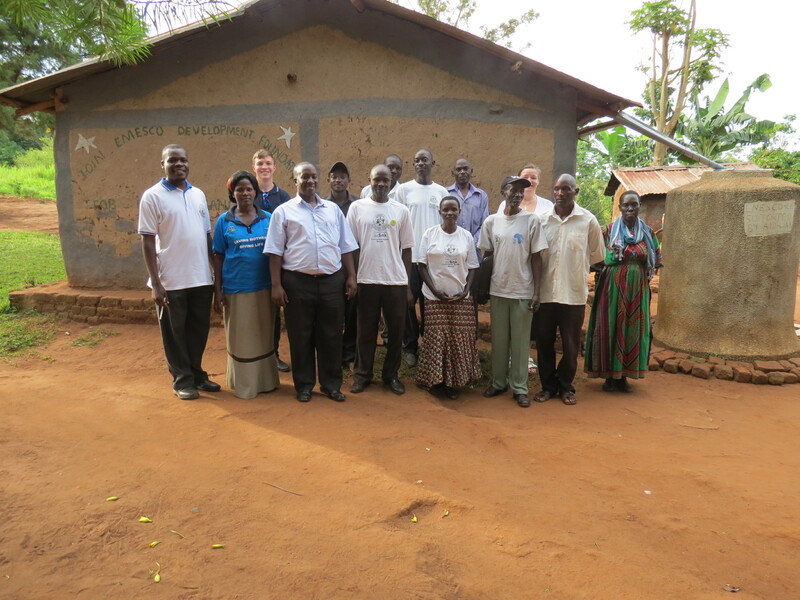 Aidlink’s Anne and Tom meet the United Health Leaders, Kagadi, Uganda. Rosemary at her home in Kikomagwa Village, Uganda. 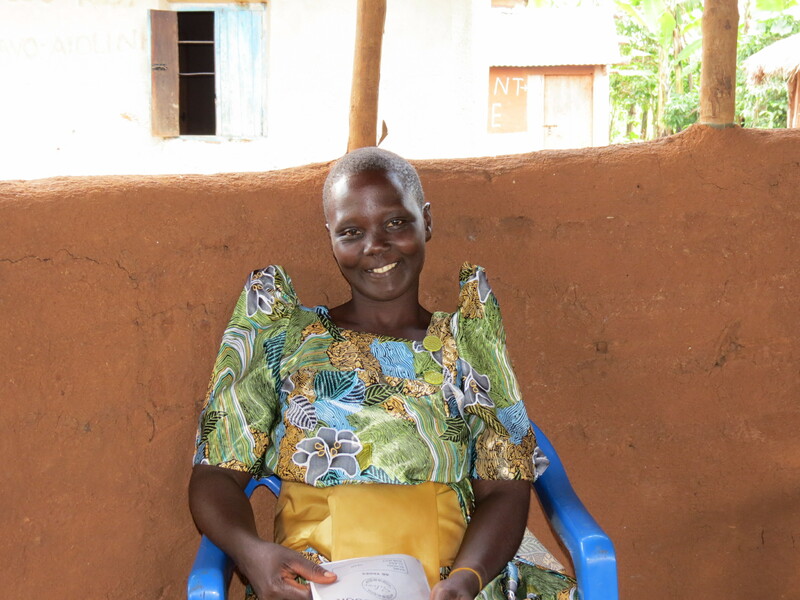 Initially trained by Aidlink and our local partner EMESCO as a Community Health Worker, Rosemary is now a Village Health Team (VHT) member for her village in Kibaale, Uganda. Working alongside other VHTs, Rosemary provides quality, affordable primary healthcare to herneighbours. 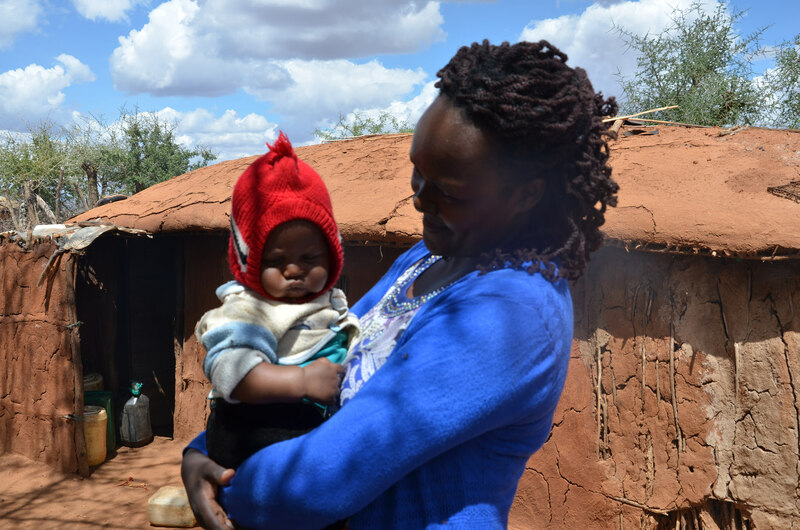 Since joining the VHT, Rosemary has been trained to treat malaria, diarrhoea and pneumonia in children under 5, and she credits her health education seminars as the most important factor in reducing sickness in the community, noting the number of patients she sees has reduced from “20 a month, to 3-5”. Many of the seminars happen at her house where Rosemary can demonstrate the benefits of a water jar, a latrine, a dish-rack and bath shelter, all constructed from locally available materials; or teach about the importance of nutrition from her vegetable garden. Rosemary is able to use her bicycle, received during her training, to visit her neighbours at their homes to mentor, advise, and ensure that they are putting her teaching into practice.